Kudos to Unknown Penguin for winning Best Film of 2016. Their film For Whom the Whistle Blows will go on to represent Washington against all the other city winners around the world at Filmapalooza 2017. A Presidential debate with a newcomer in the moderator's seat. DC consultant Madison Joliette has s compromising video. Will she hand it over to her shady contact? What if your life was a sitcom? 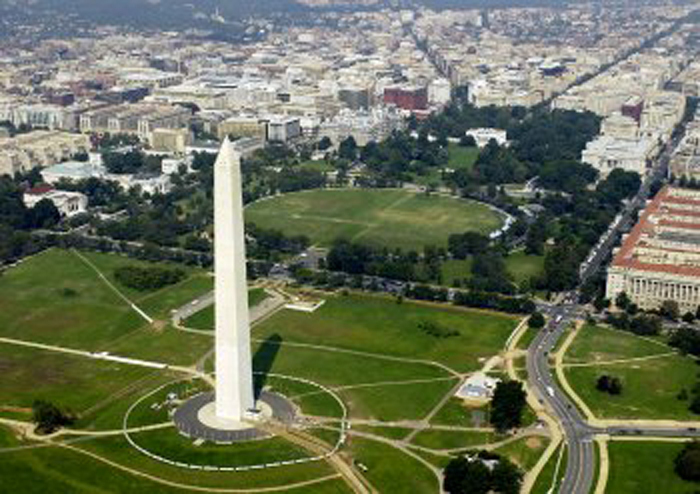 A consultant is brought to Washington DC to improve the image of presidential candidate. An abitious ploitician makes a deal and then has to make a decision. They tried to influence the election, but they're playing out of their league. A campaign manager hires a shady consulting agency to help win votes.